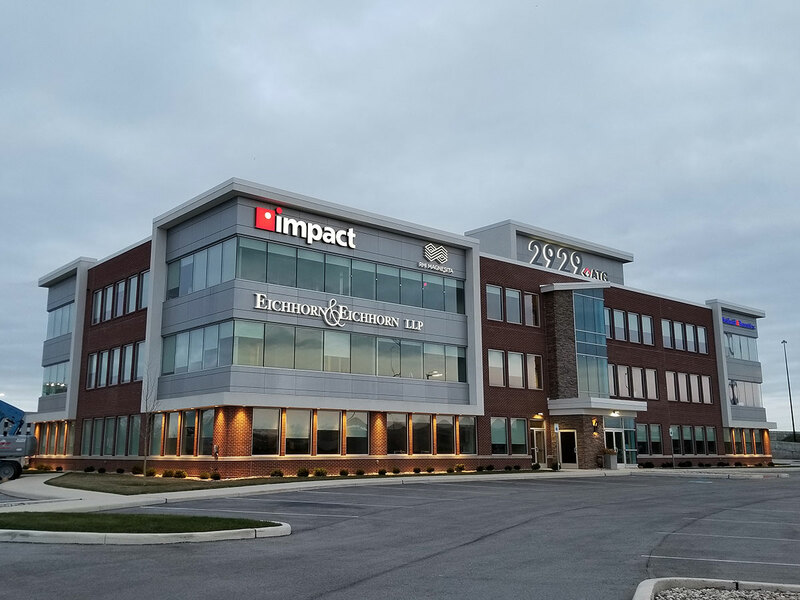 2901 Carlson Drive is a 37,000 square foot Class A office building prominently located on I-80/94. 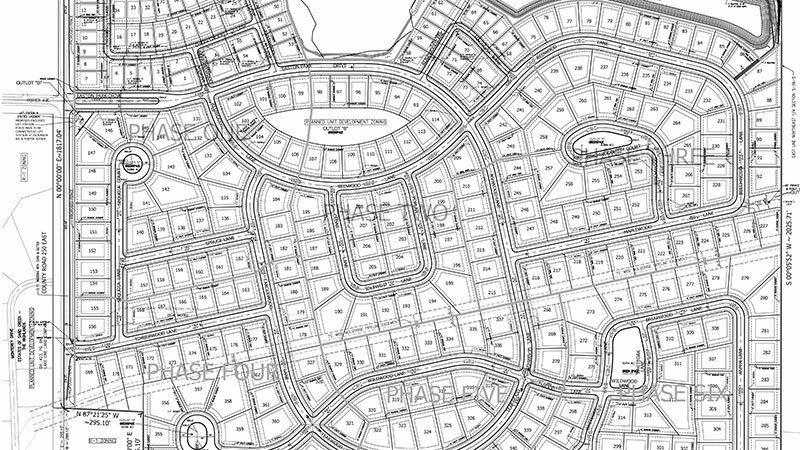 This is a unique opportunity for your company to have a presence on a stretch of I-80/94 used by 186,000 vehicles per day. 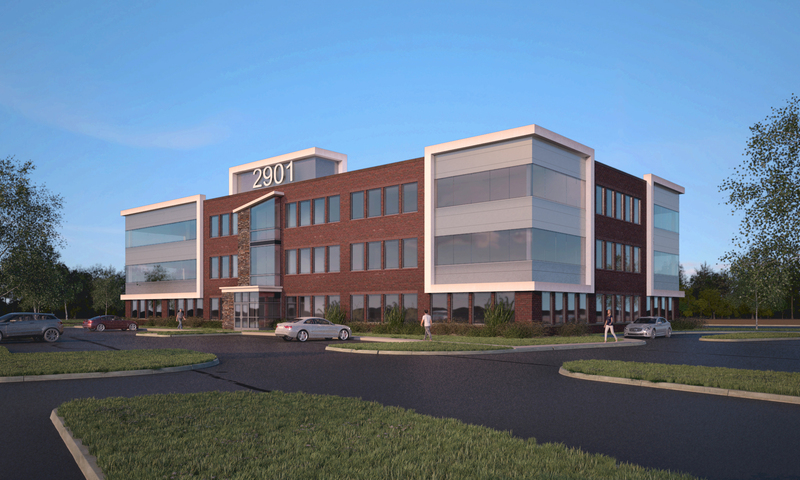 2901 features beautiful signage design on the exterior and state of the art internet capability and more on the inside. 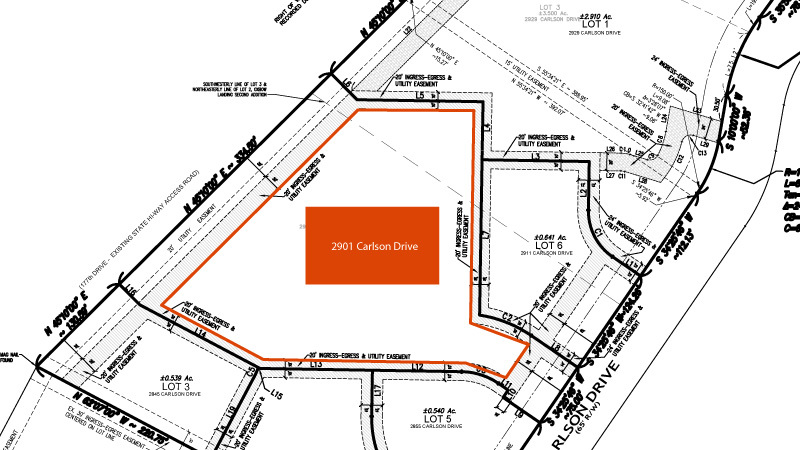 Situated within the revitalized Oxbow Landing development, your neighbors at 2901 Carlson include 2901 Carlson Drive, a 37,000 square foot Class A office building opening in the Spring of 2019, and well as BW3, Hampton Inn & Suites and Byway Brewing & Pub. 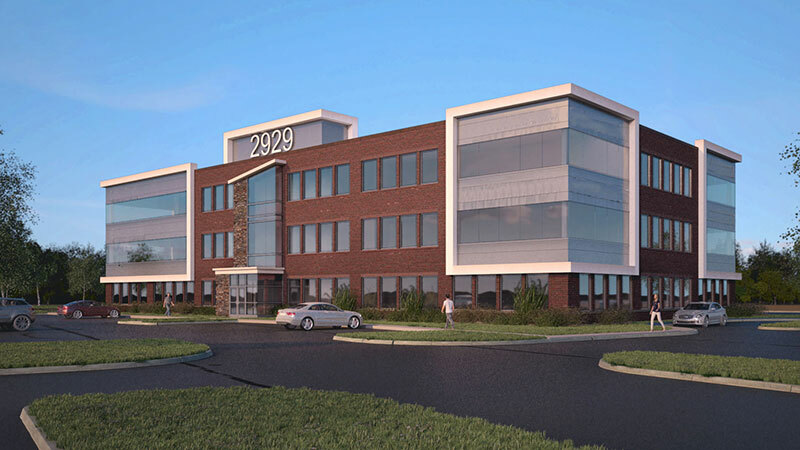 2929 Carlson Drive is a 37,000 square foot Class A office building prominently located on I-80/94. This is a unique opportunity for your company to have a presence on a stretch of I-80/94 used by 186,000 vehicles per day. 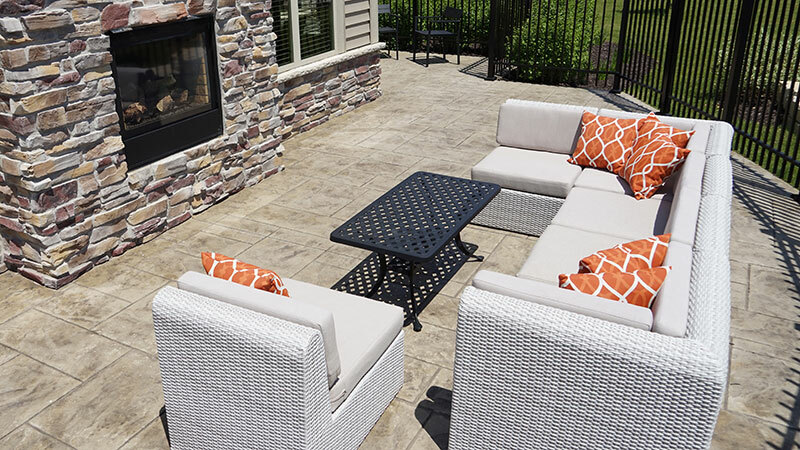 2929 features beautiful signage design on the exterior and state of the art internet capability and more on the inside. 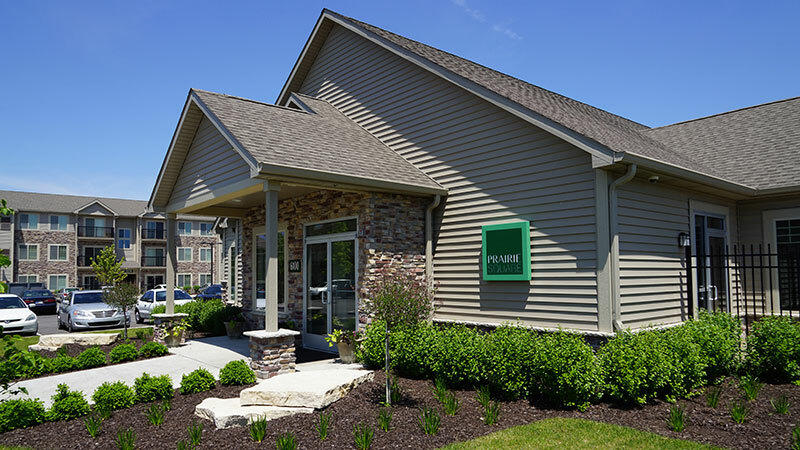 Situated within the revitalized Oxbow Landing development, your neighbors at 2929 Carlson include 2929 Carlson Drive, a 37000 square foot Class A office building, as well as BW3, Hampton Inn & Suites and Byway Brewing & Pub. 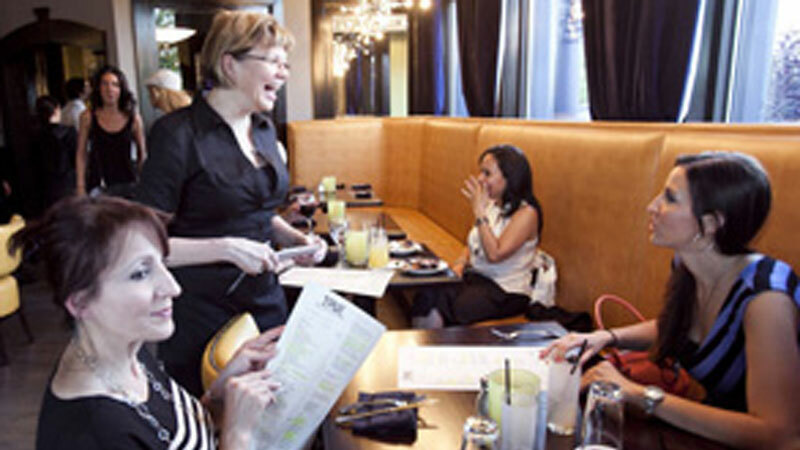 True BBQ and Whiskey Bar offers a Modern BBQ Cuisine, coupled with a bar experience offering hand crafted cocktails, a superior craft beer menu and an unparalleled whiskey selection. 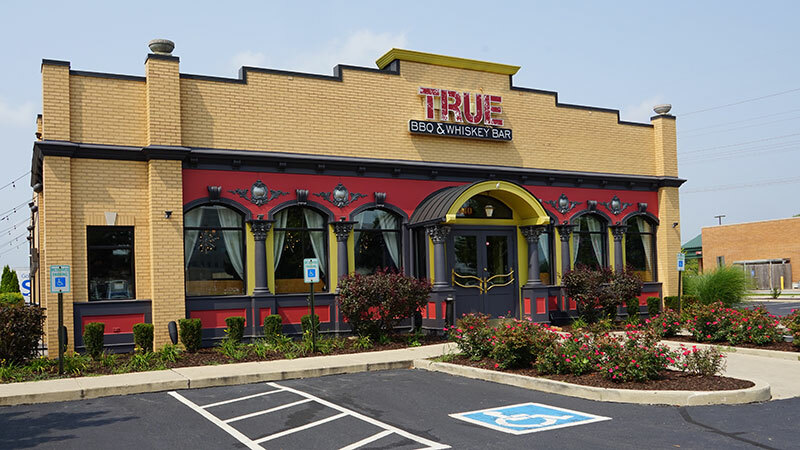 All of our sauces and rubs are homemade, and our fresh meats are smoked using aged oak and hickory wood. 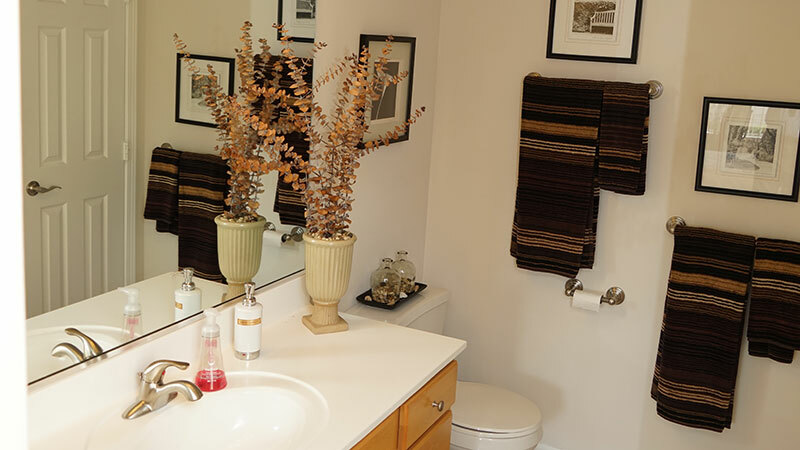 In addition to dine in and carry out, we also provide delivery services to the surrounding area. 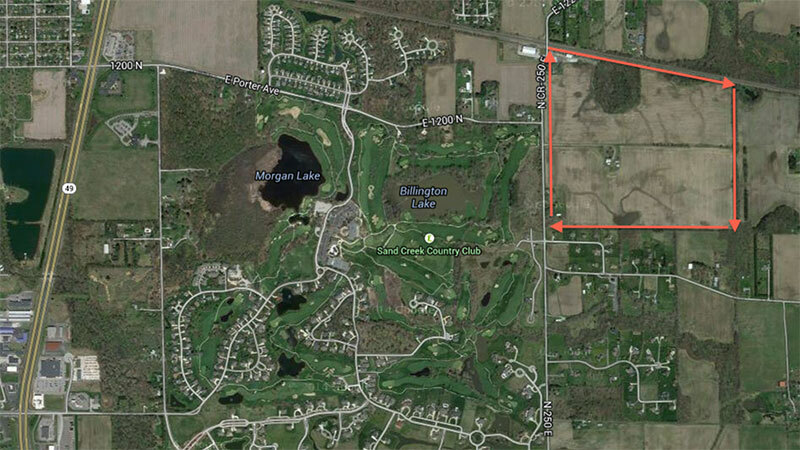 Easton Park is a residential sub-division bordering a stunning wetland in Chesterton Indiana. 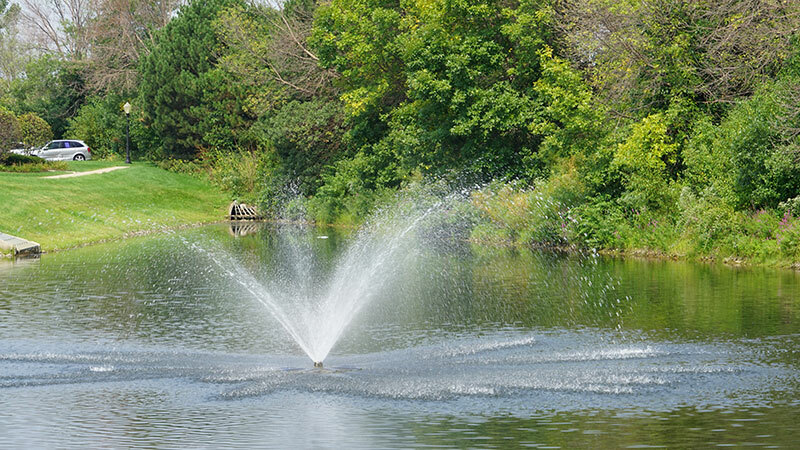 Chesterton is home to many parks, the Coffee Creek Preserve and Sand Creek Golf Course. 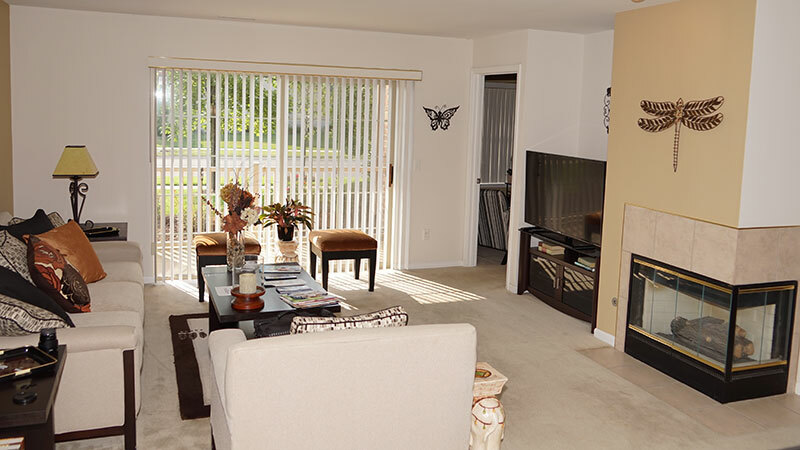 The beaches and walking trails of Indiana Dunes are just minutes north on Route 49. 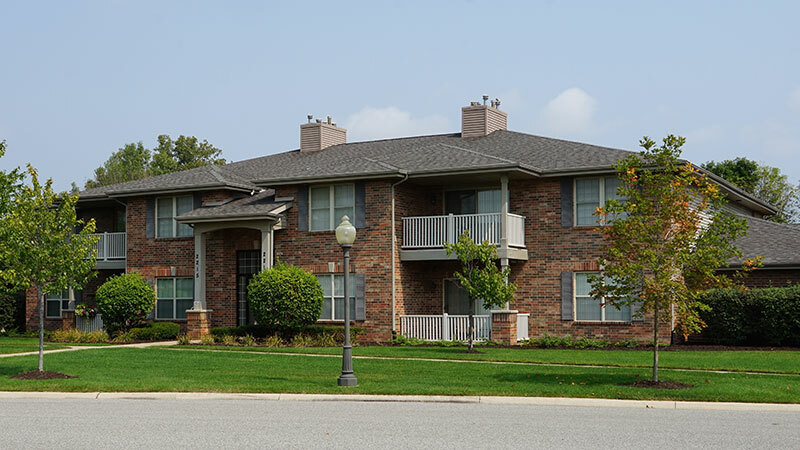 Prairie Square is a 176-unit smoke-free gated residential community. 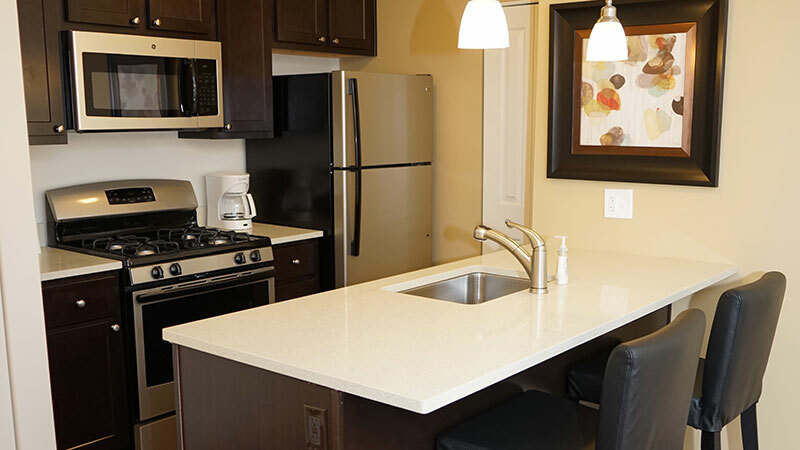 Every unit has private laundry and a fully equipped kitchen with stainless style appliances and stone tops. 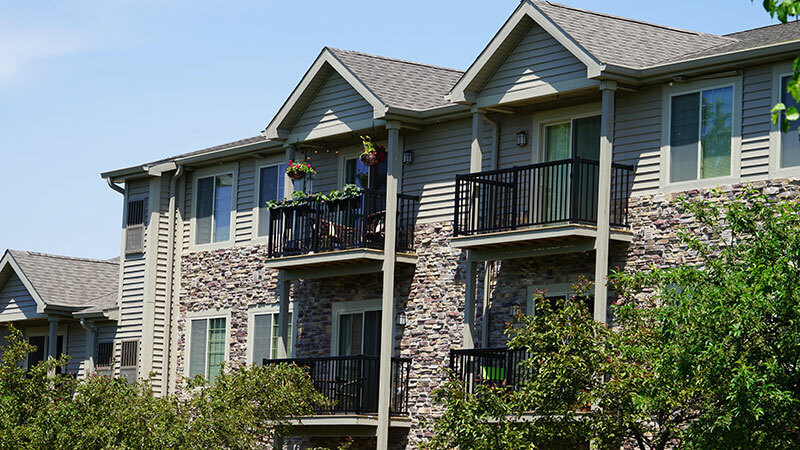 Other amenities include a private patio or balcony for each unit and much more. 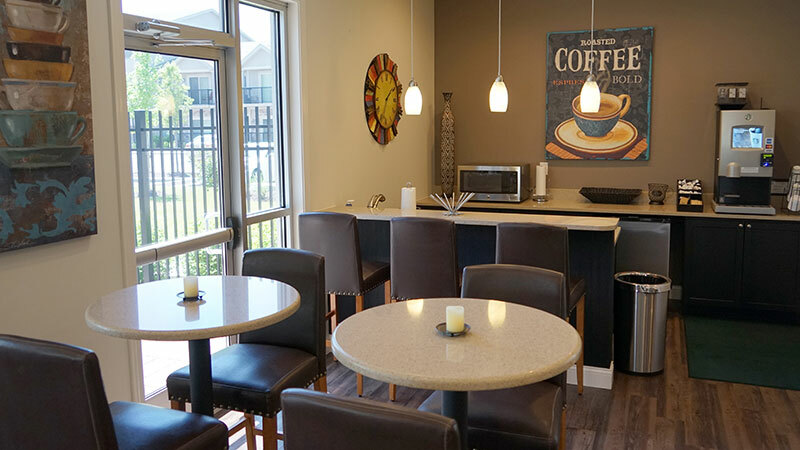 Prairie Square is built around a beautiful clubhouse where residents can enjoy daily Starbucks coffee service, free Wi-Fi and a private exercise facility. 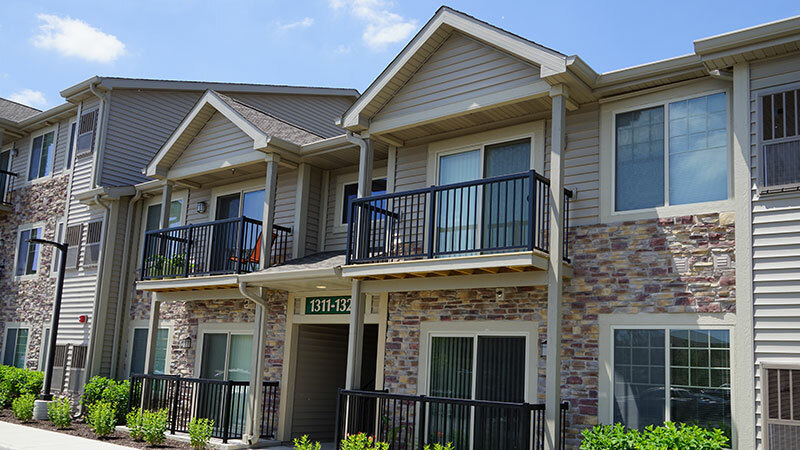 Prairie Square Extended Stay Residences are 16 residences located within Indiana’s newest rental community, Prairie Square. 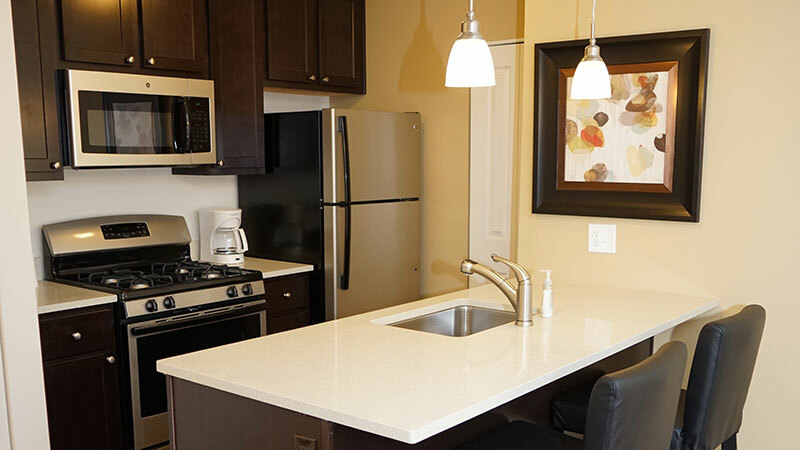 Every unit has private laundry and a fully equipped kitchen with stainless style appliances and stone tops. 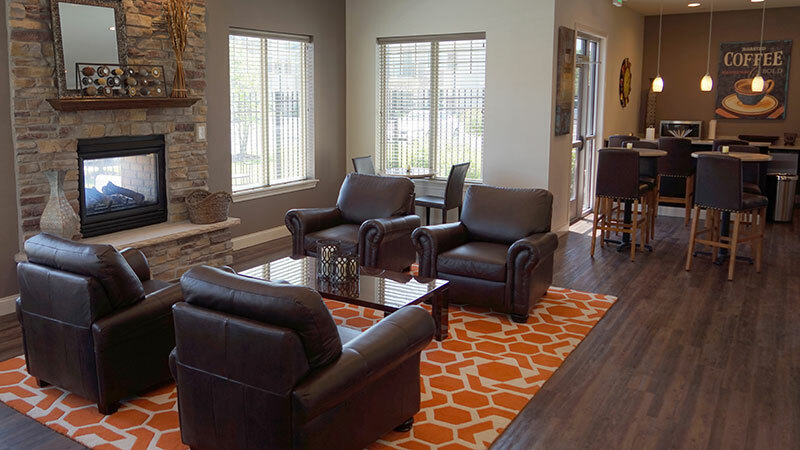 Other amenities include a private patio or balcony for each unit, 60-inch flat screen televisions in the living room and 42-inch flat screen television in the bedroom(s), parking, cable and internet service and much more. 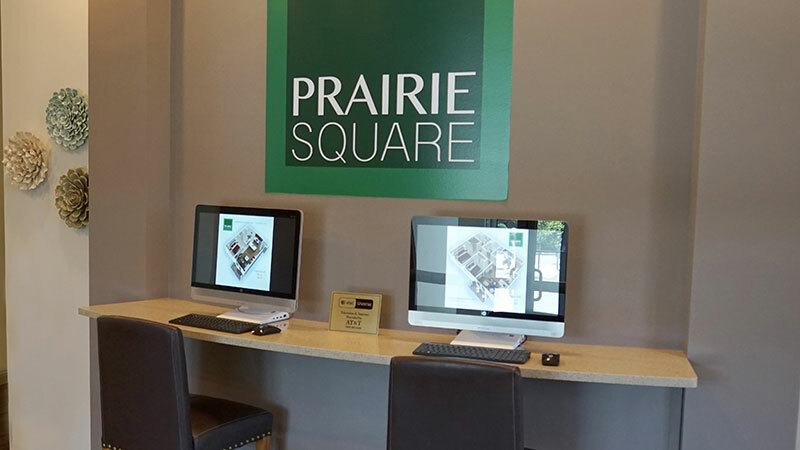 Prairie Square is built around a beautiful clubhouse where residents can enjoy daily Starbucks coffee service, free Wi-Fi and a private exercise facility. 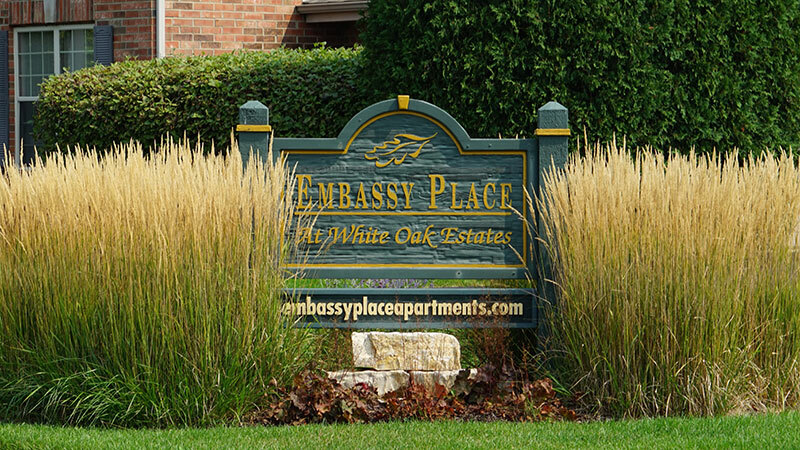 Embassy Place is a 128-unit smoke-free residential community with all oversized split two-bedroom, two-bath units. 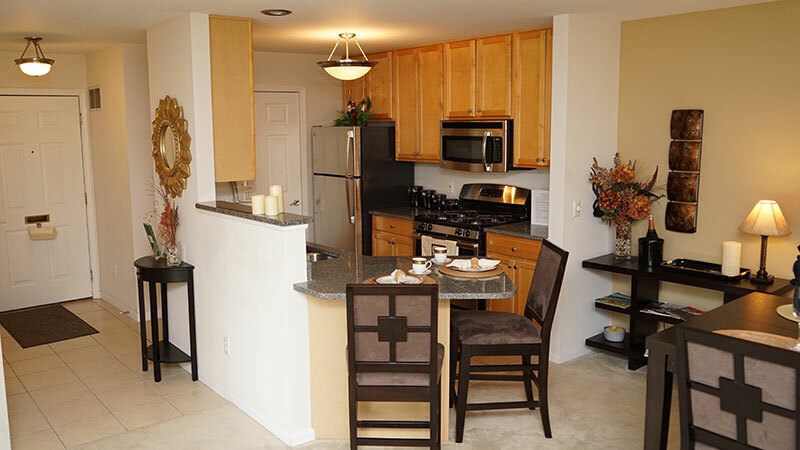 Every unit has an attached garage, private laundry room, fireplace and fully equipped kitchen with your choice of stainless appliances with stone tops or white appliances. 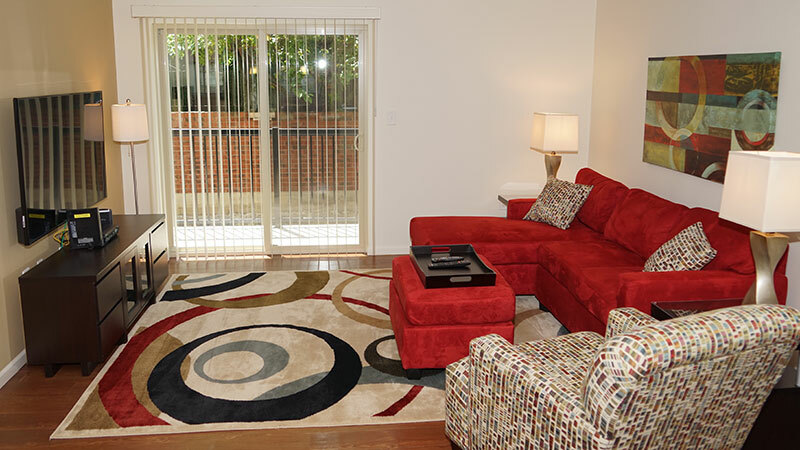 Embassy has pet friendly buildings.